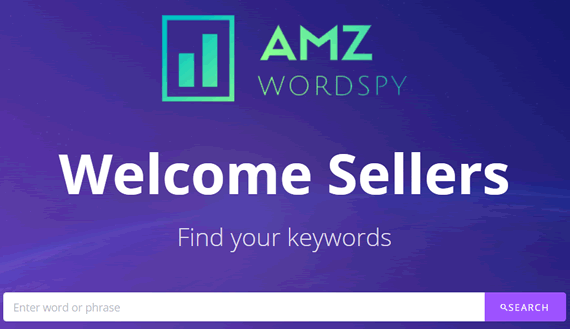 Kamaljit Singh is the Director & Founder at AMZ One Step Ltd. You’ll probably know amzonestep.com, a Toronto Based Amazon consultancy company and Kamaljit, because he guest posted an awesome article in this very blog called: an Impactful Product Launch in 2019. Your brand has started performing well, now what? After reaching this milestone, sellers usually set their eyes on 2 more targets i.e. maximizing profits and then safeguarding their assets/listings. Let’s take care of the latter and eliminate your fear that someone will take your months or possibly years of effort. You will find tons of articles out there which provide all the necessary information but in a jumbled up and confusing manner. We will go through the details in a step by step, an extremely easy and simple manner for you not to drown in the sea of complexity and understand the concept in a single read. 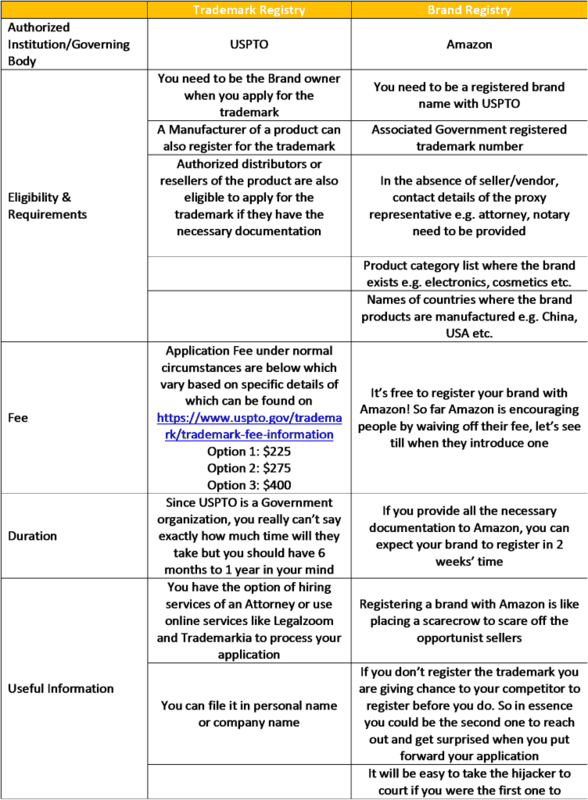 We have established that Step 1 is to get your Trademark registered and Step 2 is to inform Amazon that you are not just a seller but a brand now and that the Government can vouch for it. 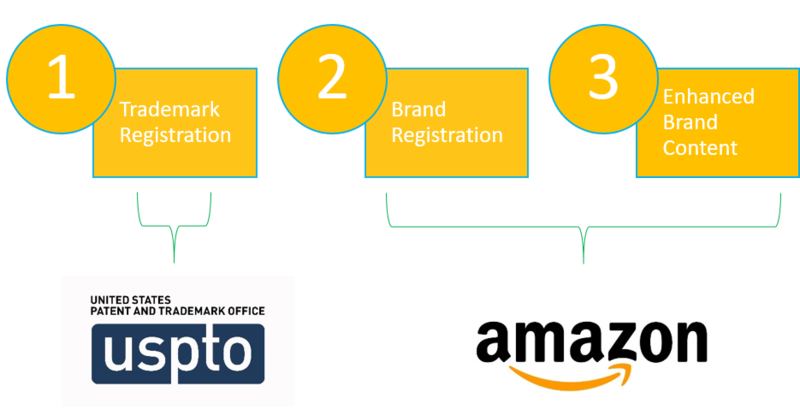 Once you get your trademark approved you can proceed with brand registry on Amazon! Congratulations! Your brand is now officially your intellectual property. Your journey in becoming a ‘stellar’ seller begins when you have activated the basic protection of your brand. Now you are in a different league of sellers where you just won’t be focusing on your survival but maximizing your profits as mentioned in the beginning. Let’s not confuse EBC with EMC. 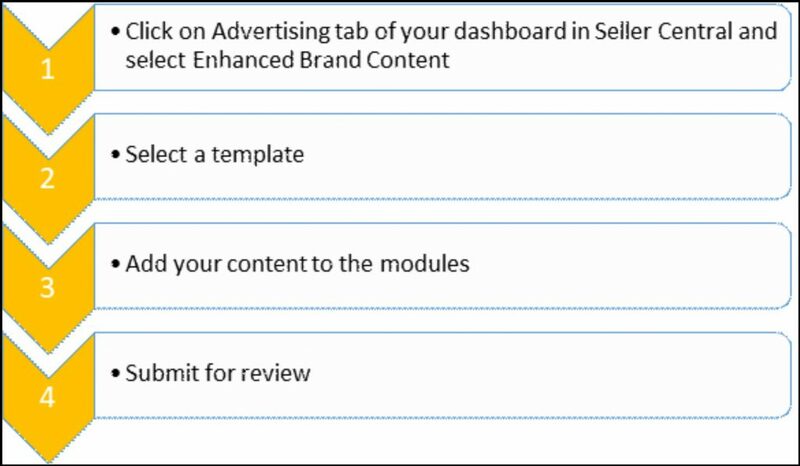 EBC is the advanced product content option available for sellers using Seller Central Program while Enhanced Marketing Content (EMC) is the advanced product content option available to members in Vendor Central Program. These features were introduced to regular Amazon sellers in 2016 as these were already in use by vendors. We move forward assuming that you are a regular seller. There will be a substantial increase in the length of your product page if you utilize the content wisely. This will definitely help you in improving customer engagement on the product page as you have given depth to your customer for exploration till the point he/she is convinced to make a purchase. Enhanced Images. You will have the option to display high quality/high resolution images within product description where you were only allowed to add simple text earlier. 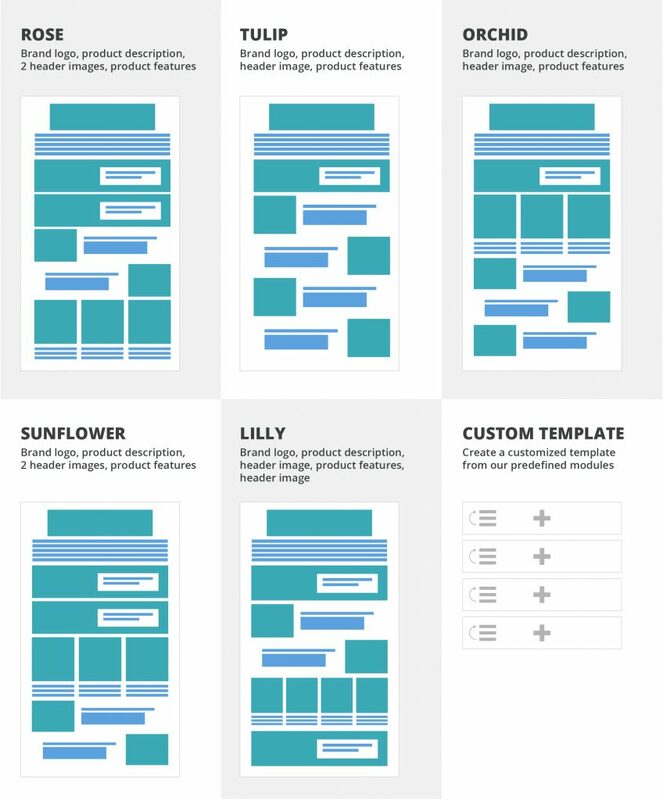 Image dimensions for EBC depend on which template you use as each template has different image guidelines. Text Placements. Text can be added with the images to add more weight. You can also create catchy text templates instead of product images if that works for your product. Video Clips. Nothing is more engaging and convincing as a product clip. 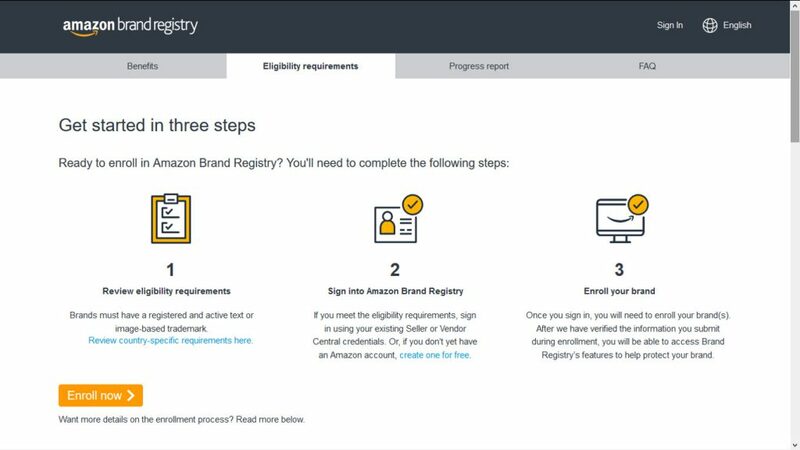 This feature alone is exciting enough to register your brand on Amazon as this plays a huge role in conversions. Once you upload a high resolution video clip, it will appear at the end of your product images. Your brand gets differentiated and will standout to show its uniqueness. It will also avoid any confusions people can develop in a niche where there are similar products. 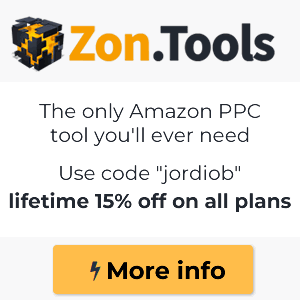 Driving Traffic, Conversions & Sales. It is a proven fact that a seller can transform more from the advertising clicks into conversions for their products when they correctly and appropriately utilize EBC. According to Amazon this content increases sales by 10% which is significant enough to dominate within your niche. Extra Information. Be aware of the strength you now have. You have the additional advantage over others to showcase extra information in an attractive manner. This can reduce product returns too as you are making the customer well aware before the purchase. Improving Session Timing. Images and video clips ensure more customer engagement on the page. More the customer stays, more the chances of a purchase. Brand Story. You have the chance to make your product memorable by engraining customer minds with your brand history. This will help them in remembering when they come next time and eventually assist in repeat purchases which is an important factor for improving BSR. Powerful Reporting. You will have the option to generate session reports, informing you about the time spent on product pages. If the time has increased, your investment is paying off. Established Brand Image. Product pages with EBC radiate a professional brand look and develop a perception of a valuable brand in the eyes of the customer. Unclear images are not acceptable. You will not be allowed to boast about any warrantees or guarantees. Mentioning other products or competitors will not be allowed in any way. Insinuating that your product is associated with Amazon in some way will also not be allowed. Erroneous text with grammatical errors, punctuation errors, misspellings, strings of all caps text are all not allowed. You will choose from a total of 5 modules along with 1 option to customize a template. Template modules include brand logo, header image, product description, and product features. (Amazon may take 7 days to review and publish your EBC). No clue where to start? 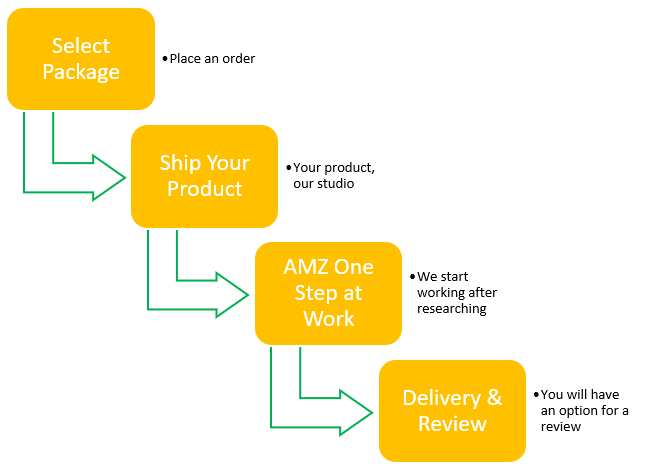 AMZ One Step are specialists when it comes to EBC and will prove to be a one stop solution for you. Hopefully all your confusions regarding Trademark, Brand Registry and EBC will now have cleared. Differentiate yourself from ordinary sellers and smash your sales up the ceiling.